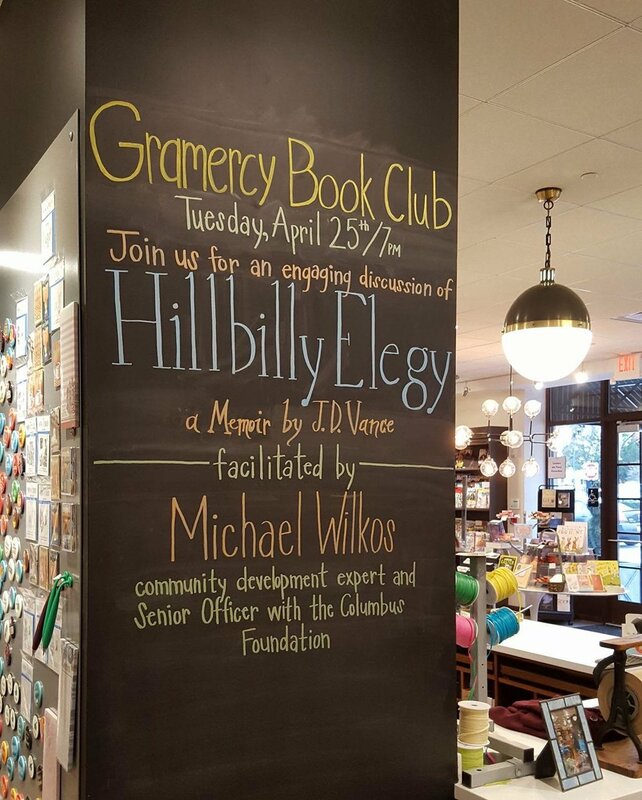 Gramercy Books is a locally-owned, independently-minded neighborhood bookstore located in the heart of Bexley, Ohio. 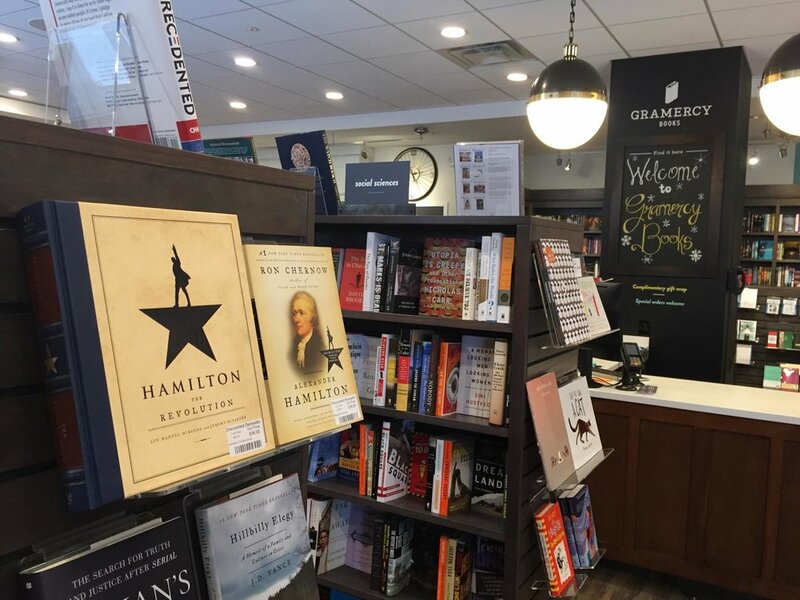 Our philosophy at Gramercy Books is simple: we’re about inspiration and discovery, community and adventure. 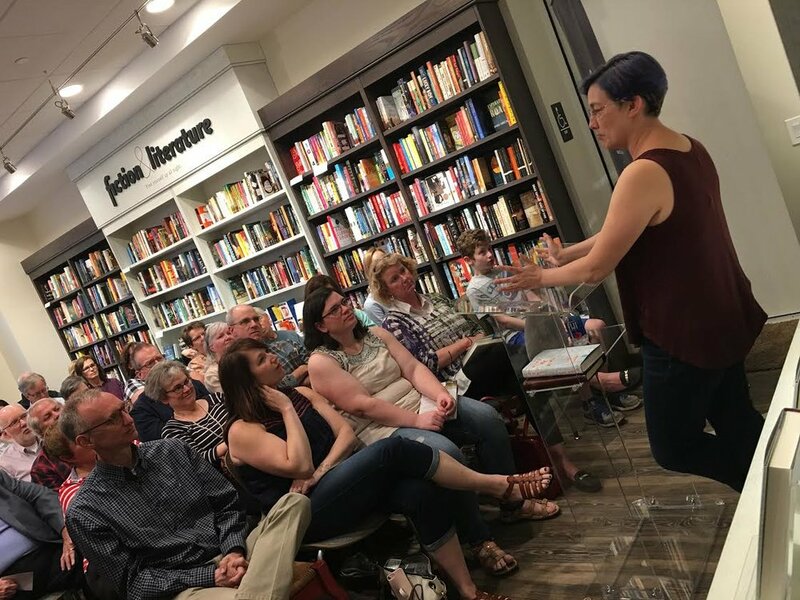 We connect readers and writers with books they love, and host special events and ongoing visits by authors, poets and songwriters that provoke conversation. Our name, Gramercy, comes from the French words “grand merci,” which translates to “big thanks” or “many thanks.” We’re so grateful. For books. For our customers. And for the opportunity to bring you this experience. We curate the best books and retail items in easy to locate sections. Our inviting space includes a new café concept from Kittie's, featuring Stumptown co ffee, breakfast items, snacks both savory and sweet, and their iconic cupcakes.